Originally launched in the 1960’s. 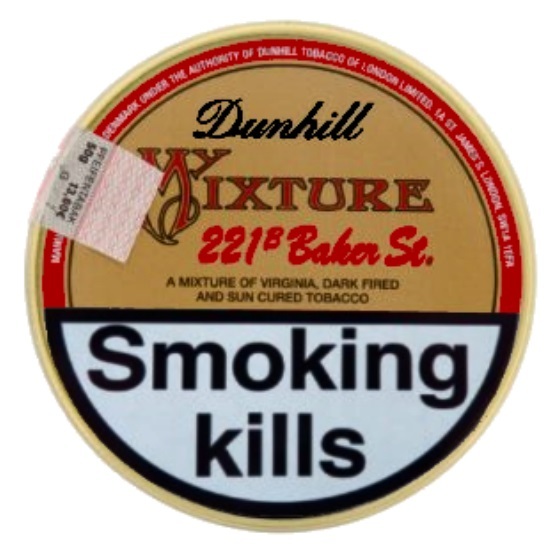 Dunhill Mixture 221b Baker Street Pipe Tobacco is a part of a series of old, beloved blends being revived by Dunhill in 2017. 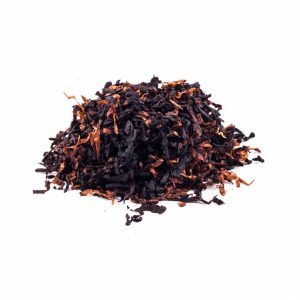 The blend is a dark fired, traditional English style Virginia tobacco. 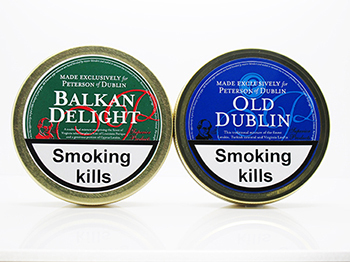 This medium burning tobacco is a rich and powerful smoke with roasted side notes. 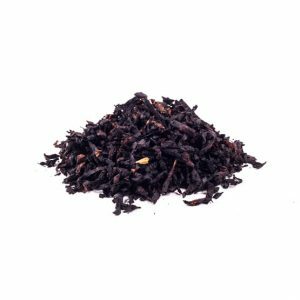 Overall, the blend is a mild to medium strength mixture with a quizzical twist to it that only the formidable Sherlock Holmes himself could possibly fathom out. Originally launched in the 1960’s. 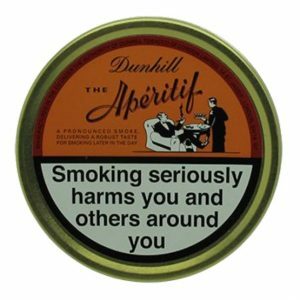 Dunhill Mixture 221b Baker Street Pipe Tobacco 50g is a part of a series of old, beloved blends being revived by Dunhill in 2017. 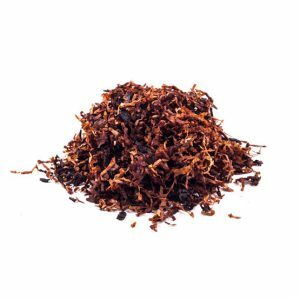 The blend is a dark fired, traditional English style Virginia tobacco. 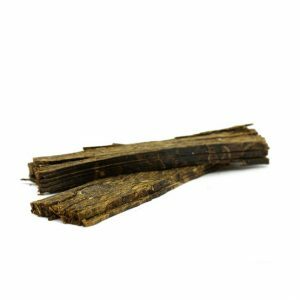 This medium burning tobacco is a rich and powerful smoke with roasted side notes. Overall, the blend is a mild to medium strength mixture with a quizzical twist to it that only the formidable Sherlock Holmes himself could possibly fathom out.